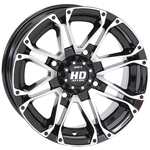 Introducing STI's stylish new addition to the proven HD Alloy wheel line - the STI HD3 Gloss Black wheel. 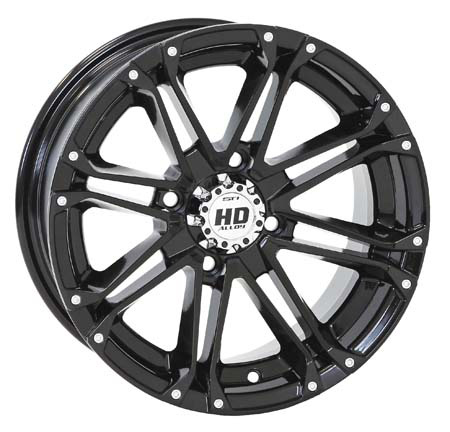 This wheel comes in a classy gloss black finish with bright machined accents, topped with a tough clear coat. Available for most popular ATV and UTV applications with a 12" and 14" diameter version.